Today, universities are facing new challenges, one of which is competition not only with national higher education establishments, but also with foreign ones. Joint training programmes boost cooperation between universities and research institutions. 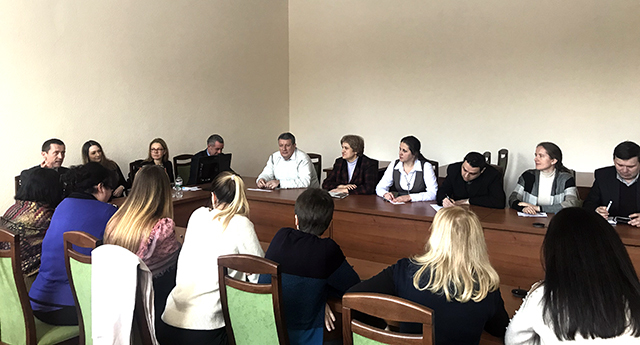 On February 6-7, the International Seminar on Joint Programmes Implementation in Higher Education (with participation of the universities of Great Britain and Lithuania) was held in Kyiv. 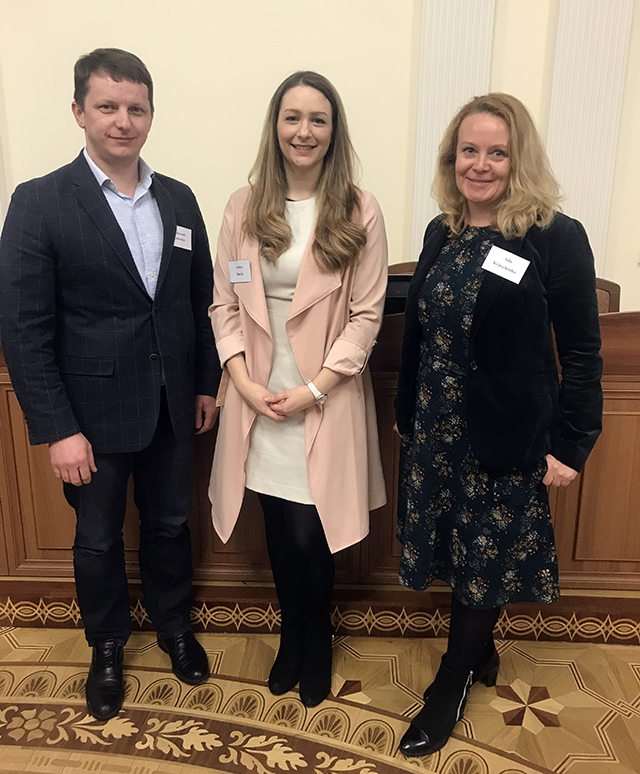 NUBiP of Ukraine was represented by Head of the Education and Research Centre For International Activity, Olexander Labenko, and Head of International Programs of the Faculty of Humanities and Pedagogy, Alla Kravchenko. 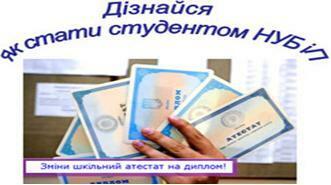 Representatives from Great Britain and Lithuania delivered several presentations during the seminar. The following universities were presented: University of Central Lancashire, University of Reading, Wrexham Glyndwr University, Queen's University Belfast, University of Strathclyde, Northumbria University, De Montfort University Vytautas Magnus University, Kaunas University of Technology, Vilnius Gediminas Technical University. 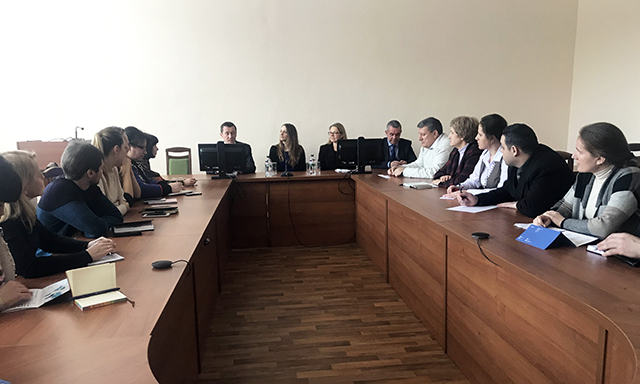 Paul Rowe (UCLan), Ashley Burke (University of Reading), Tom Allardyce (Northumbria University) and Vita Daudaraviciene (Kaunas University of Technology) visited NUBiP of Ukraine to discuss the opportunities for future cooperation. The meeting was also attended by the representatives of university faculties and education and research institutes responsible for the international activities. Currently, both sides are working on formalizing future cooperation.